Simple and stylish rectangular shaped bag is what you need for all your work days. It will gently keep your worksheets in place and also Read More..in quite a style. 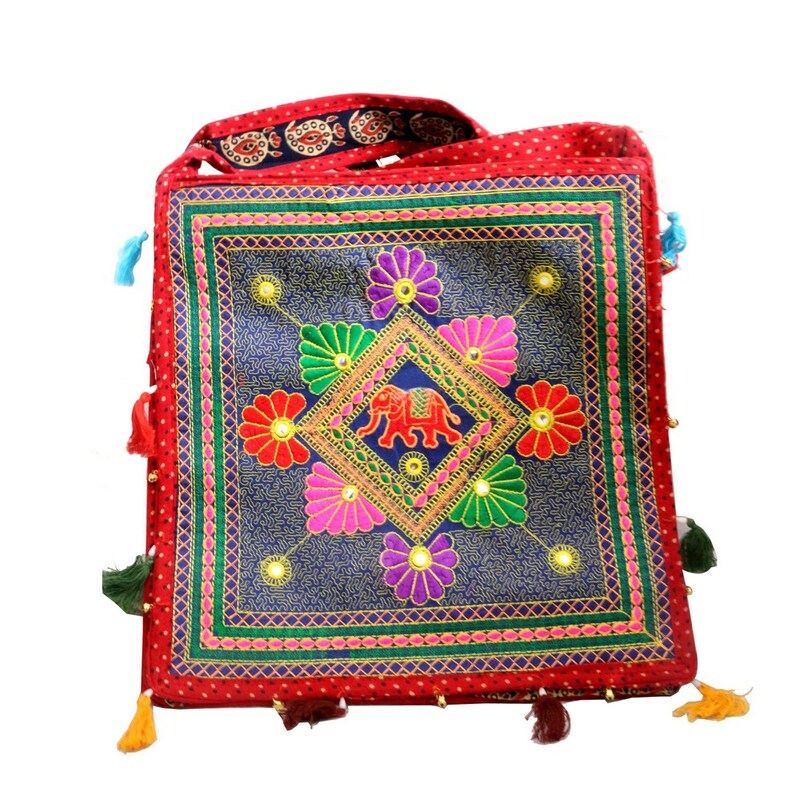 This high quality red colored bag is detailed with floral embroidery work in various color combinations giving it a unique effect. Show Less..